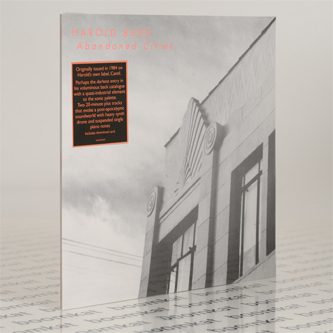 Reissued pair of dark, deeply arresting widescreen synth visions originally issued in 1984 on Harold's own label, Cantil. "Perhaps the darkest entry in his voluminous back catalogue with a quasi-industrial element to the sonic palette. 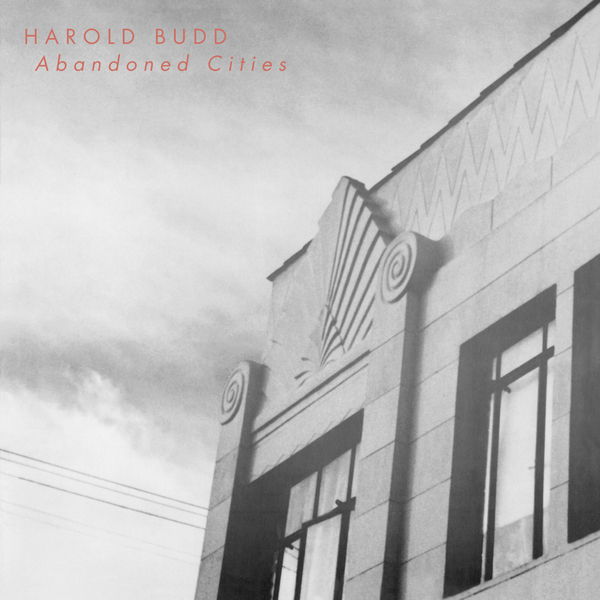 Two 20-minute plus tracks that evoke a post-apocalyptic soundworld with heavy synth drone and suspended single piano notes." Recommended!